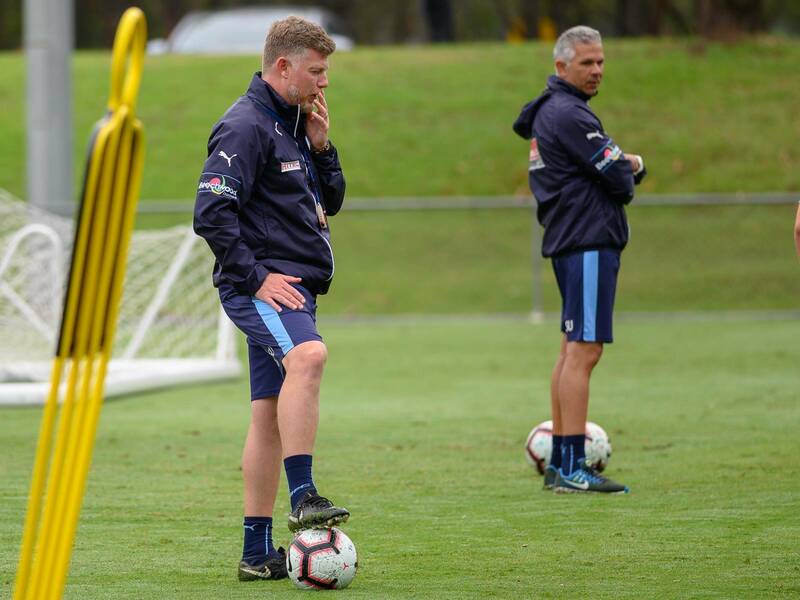 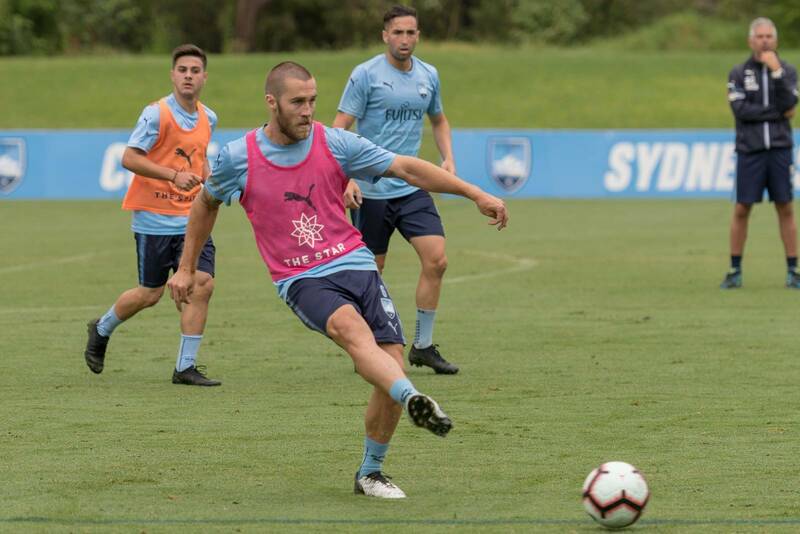 Steve Corica flew his squad out of Sydney this morning to face Perth Glory tomorrow night – and hailed the depth of talent in his squad. 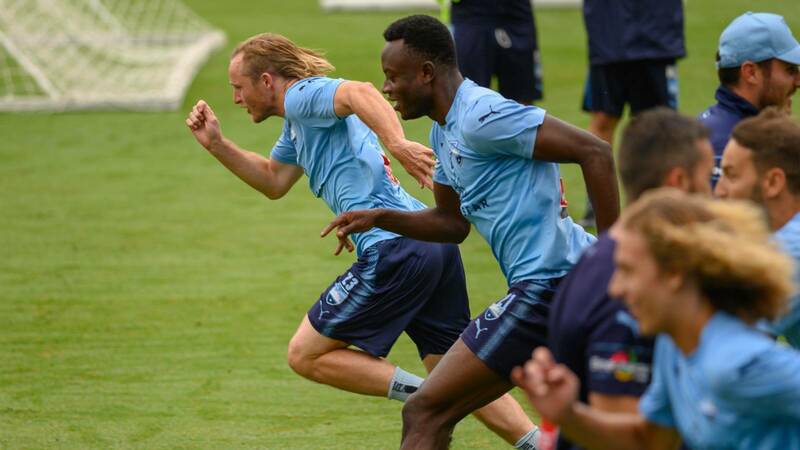 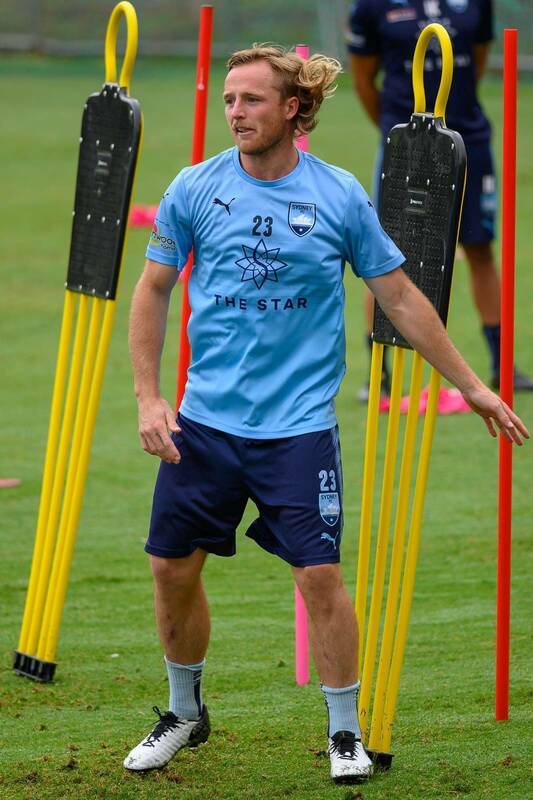 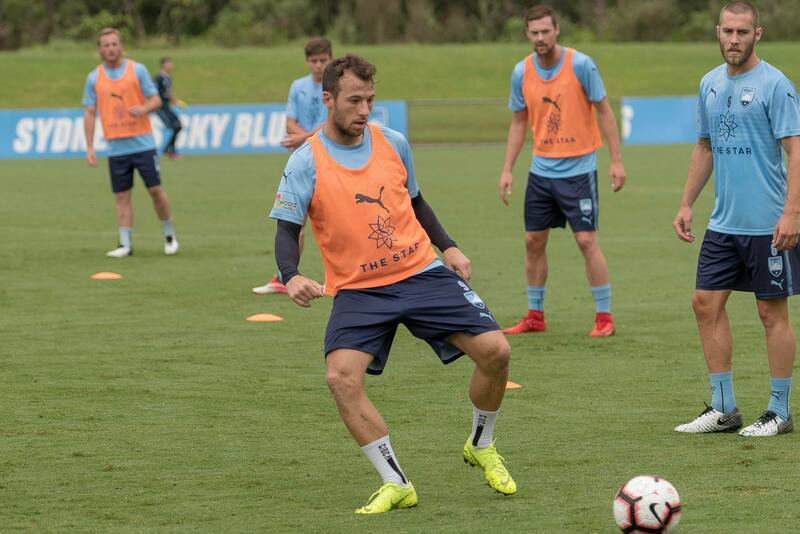 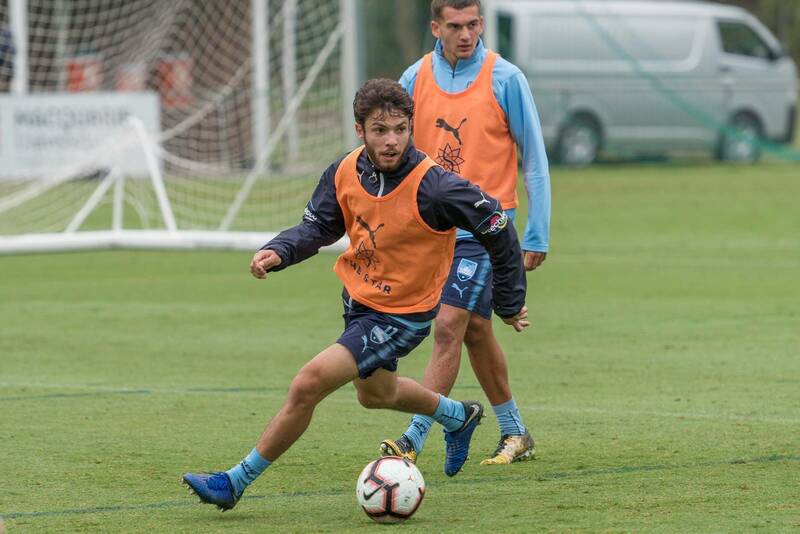 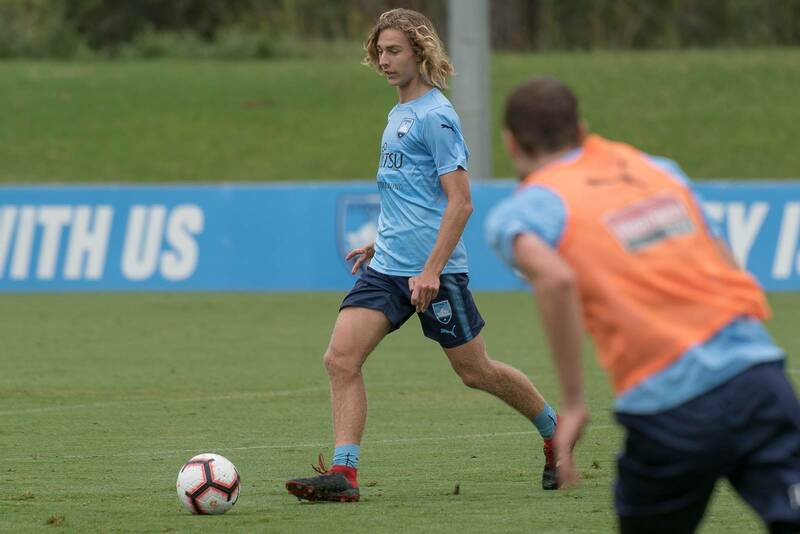 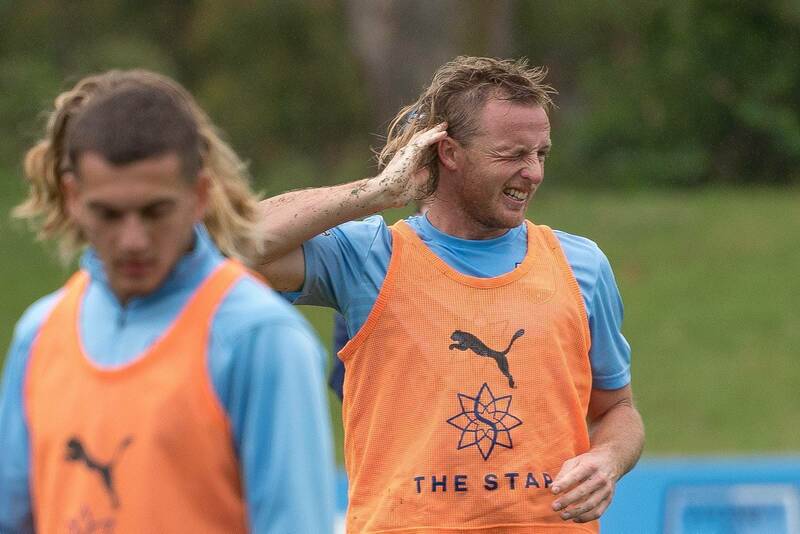 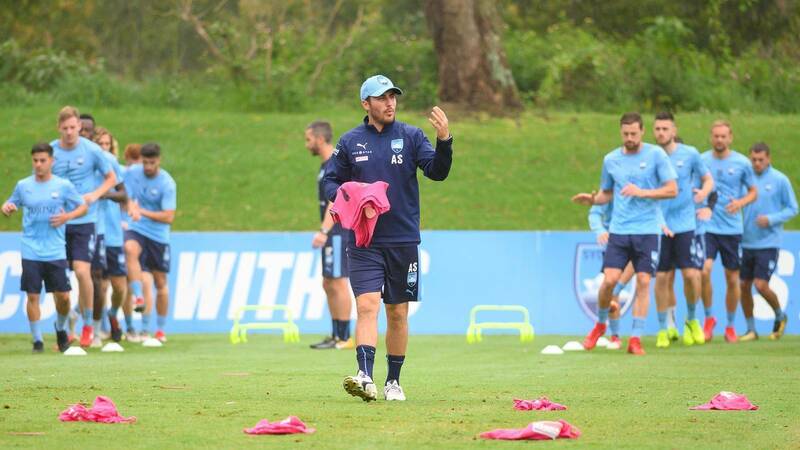 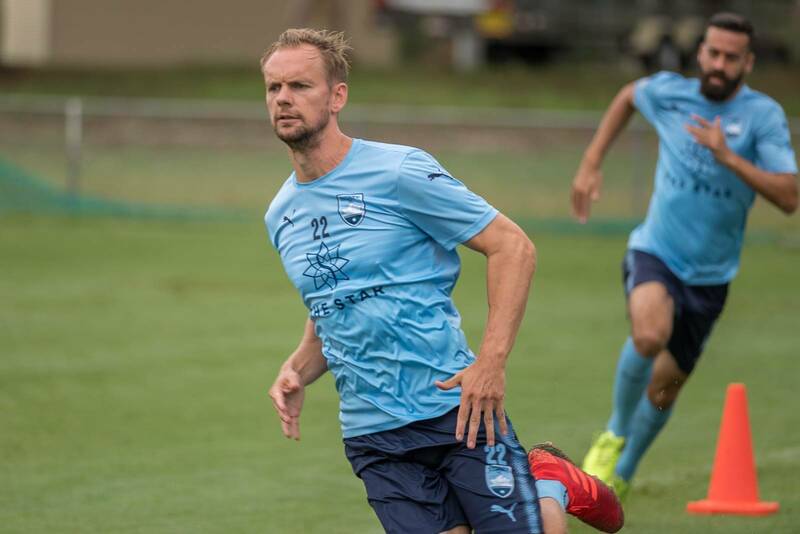 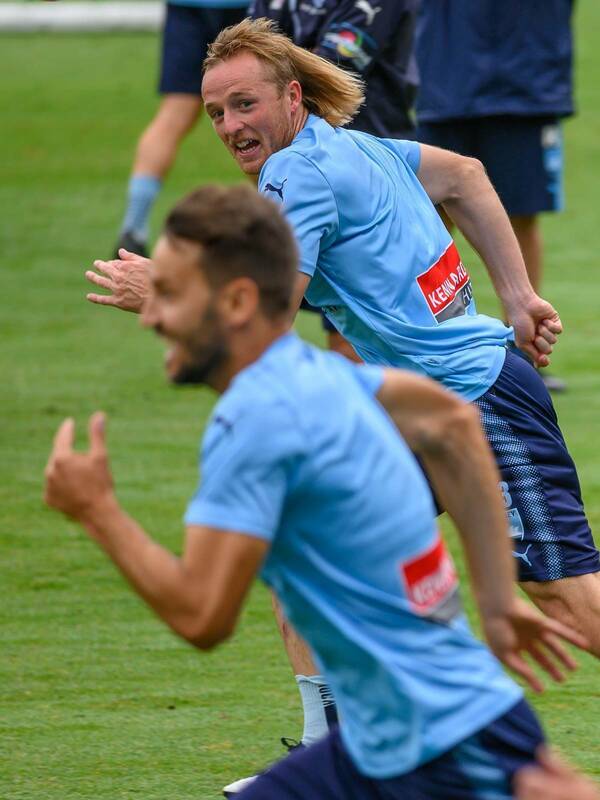 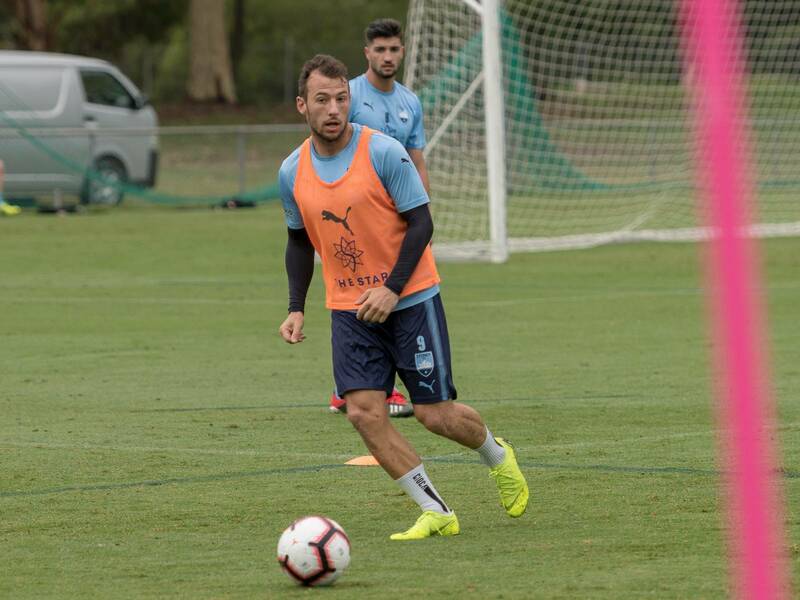 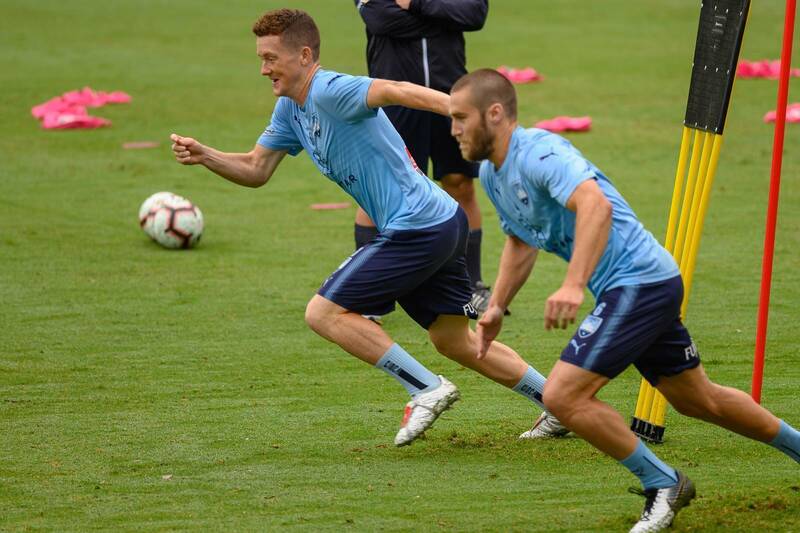 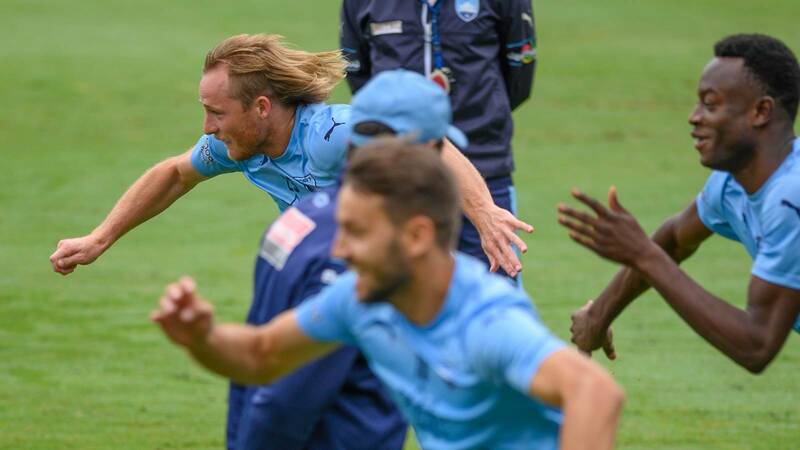 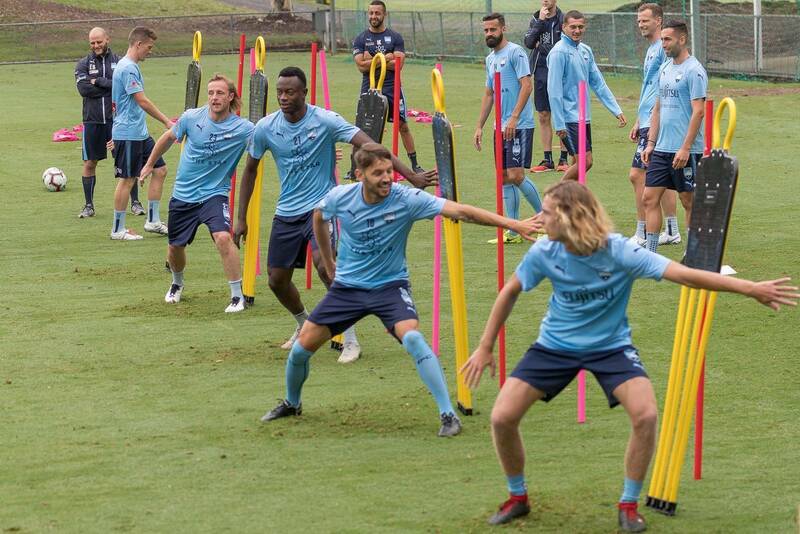 The Sky Blues saw the return of import Siem de Jong to the squad in last weekend's rain-soaked 3-1 win over Western Sydney Wanderers, but also the loss of Jop van der Linden with a hamstring injury. 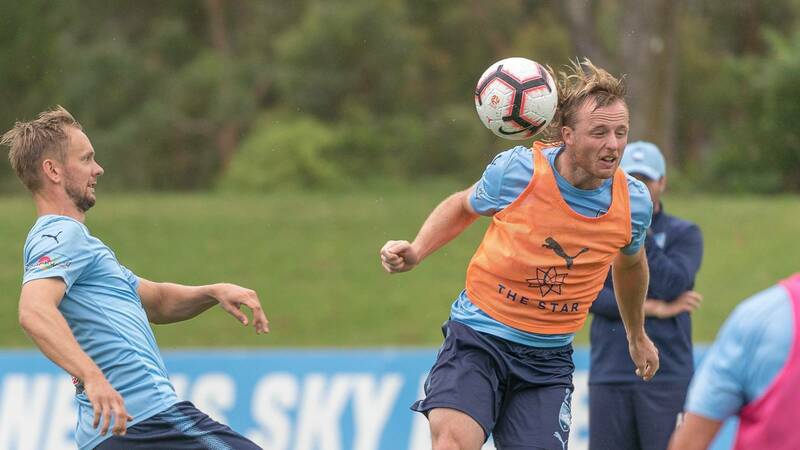 But Corica was unconcerned and praised the quality of the players he had coming through, especially Jacob Tratt who came off the bench to score Sydney's third. 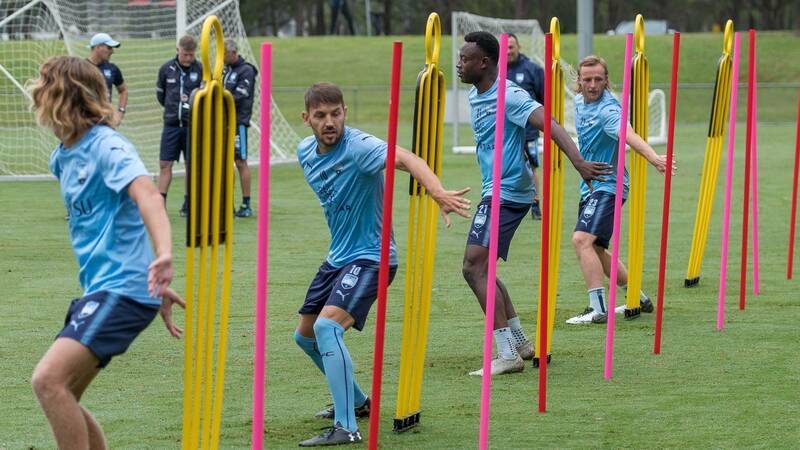 "It's always something popping up," said Corica today. 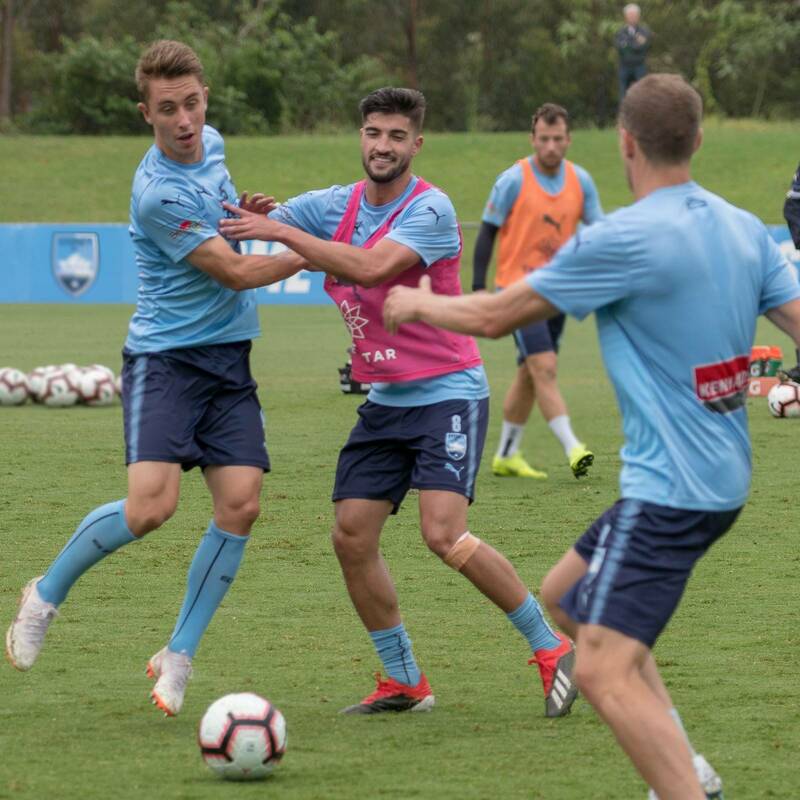 "But I think we showed we have great depth on the bench – Paulo Retre, Danny de Silva and Jacob Tratt all coming on and all doing a very good job. 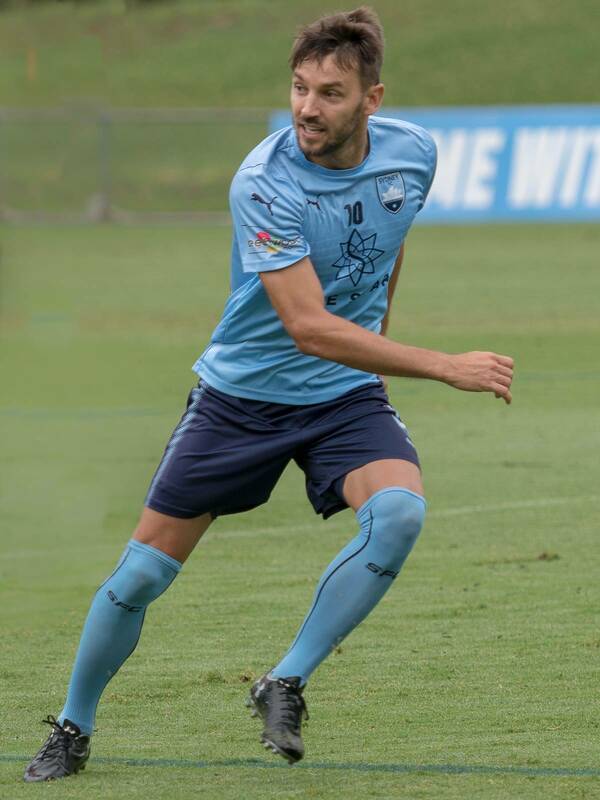 "Trattie obviously scoring a goal which was great and the other boys all added to our team. 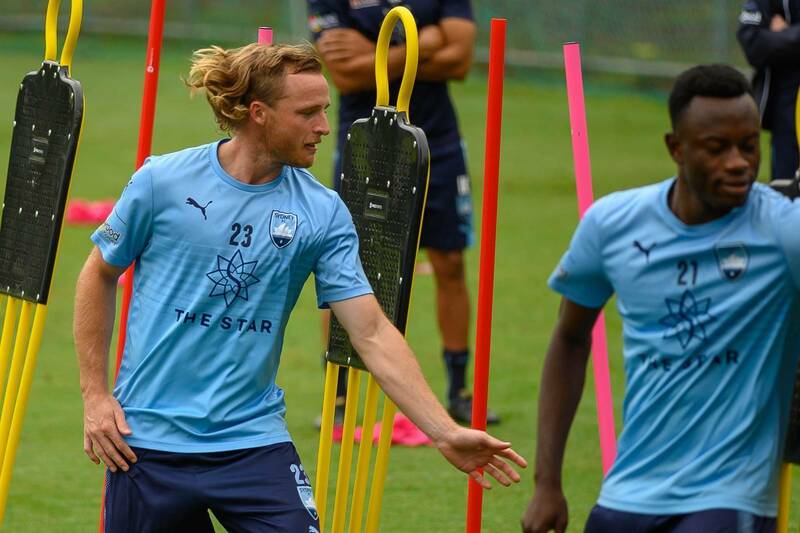 They did very well so you know we've got competition for places at the moment." 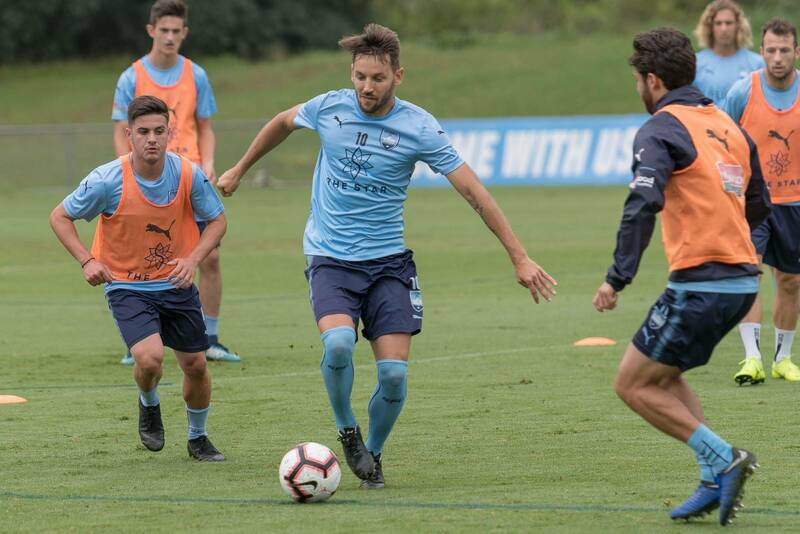 The win saw Sydney bounce back after the confidence-sapping loss against Wellington Phoenix the week before and prepares the side to face table-toppers Perth Glory this weekend. 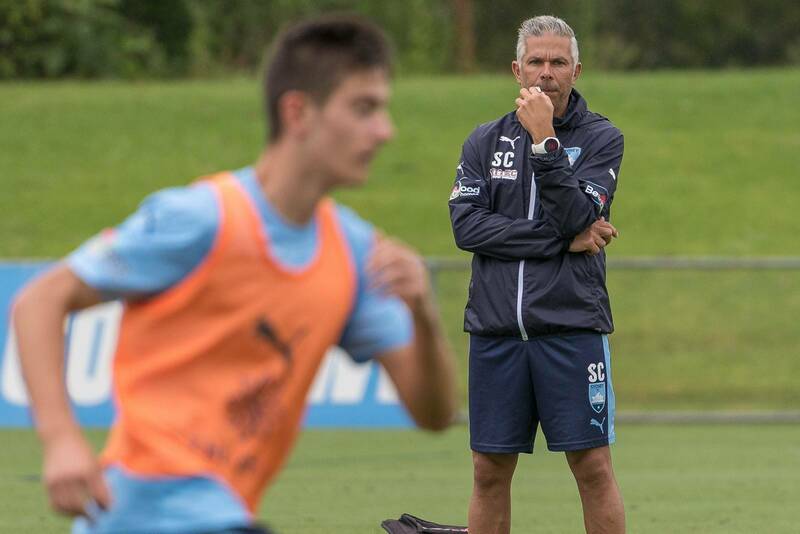 "We were disappointed in that result," Corcia admitted. 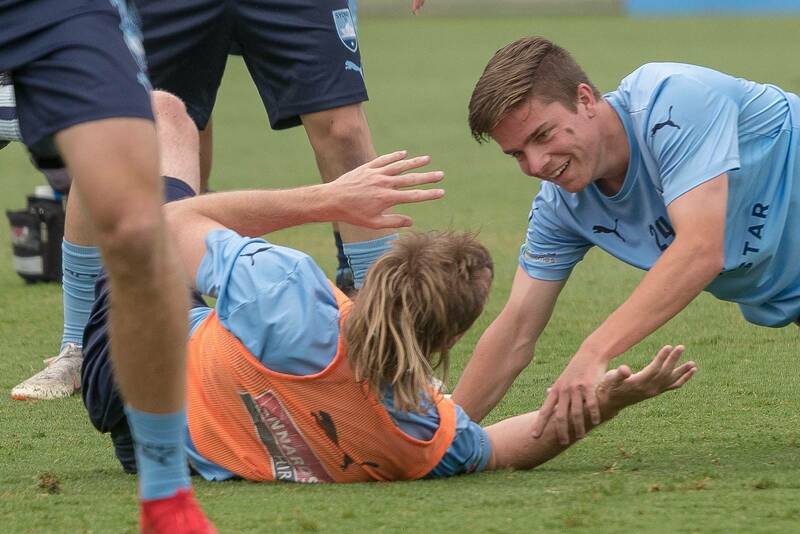 "Even when you're up against 10 men, it's never easy. 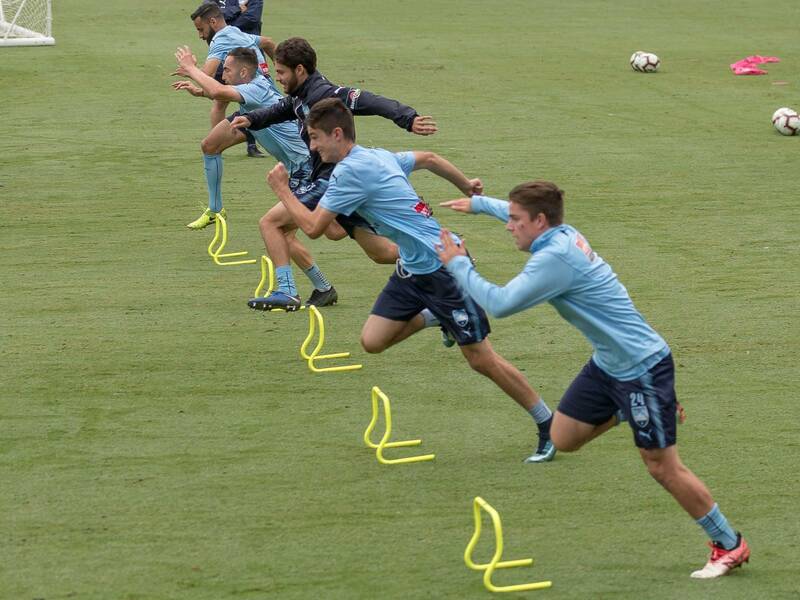 Last year we lost against Newcastle going up against 10 men. 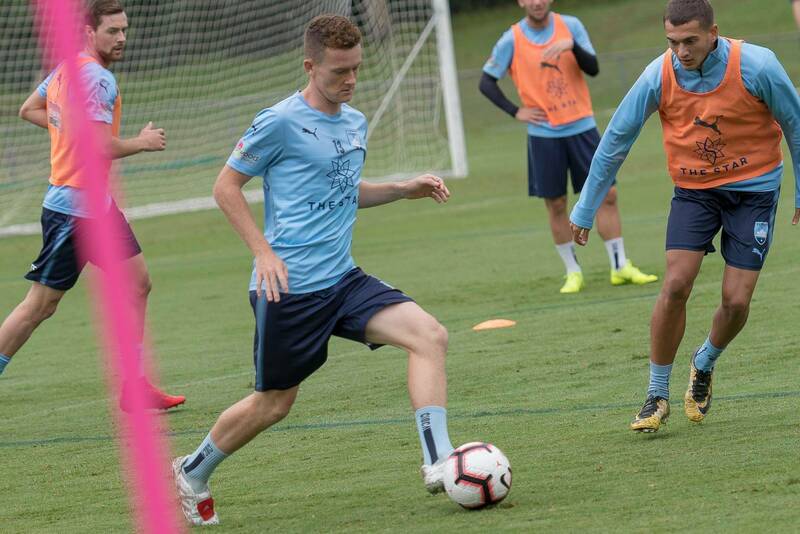 "The boys had to get the job done, they did it very well and scored three goals, and three set pieces which was great as well. 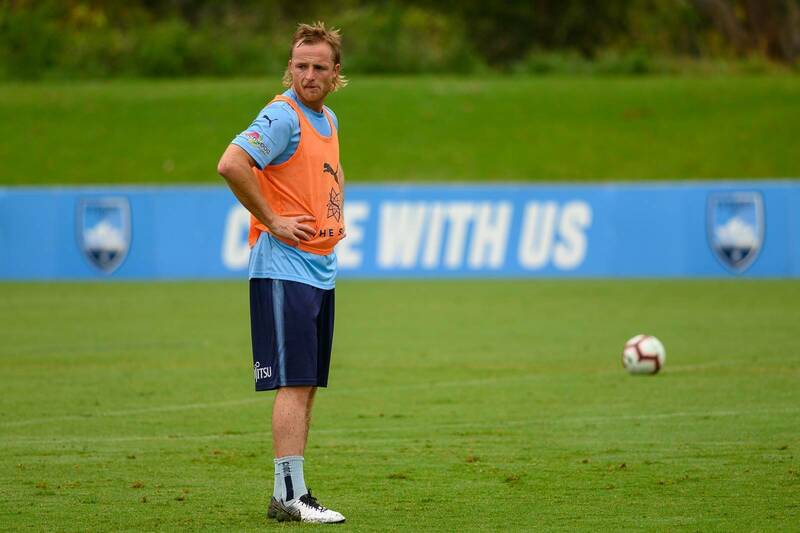 "So we're going into this game full of confidence."